In 1973 the van Wees family opened “Proeflokaal A. Van Wees” at Herengracht 319 in Amsterdam. At that time it was still called “the Admiral”. Now, nearly half a century later, “Proeflokaal A. 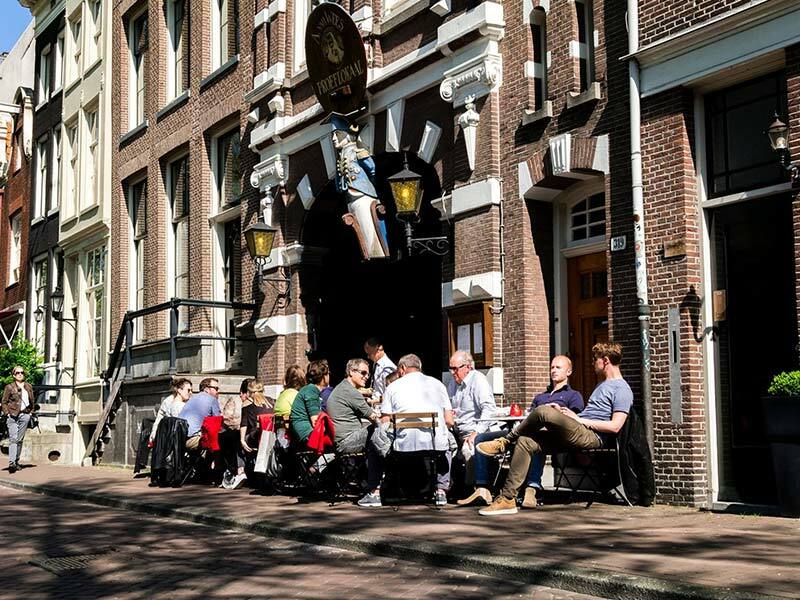 Van Wees” is the prime spot to get acquainted with Amsterdam’s widely known genever culture while enjoying traditional accompanying snacks or have a beer from the barrel. The past 44 years “Proeflokaal A. 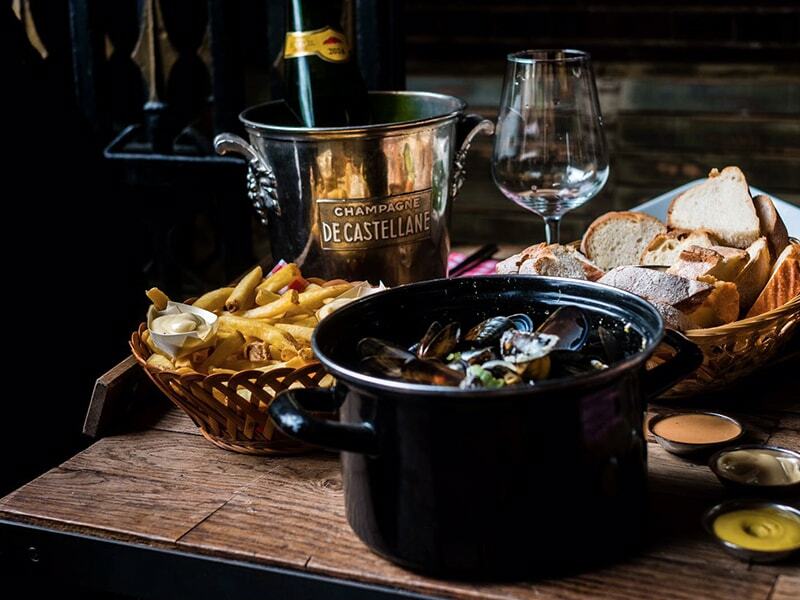 Van Wees” has moved with the times, while keeping original traditions in place. 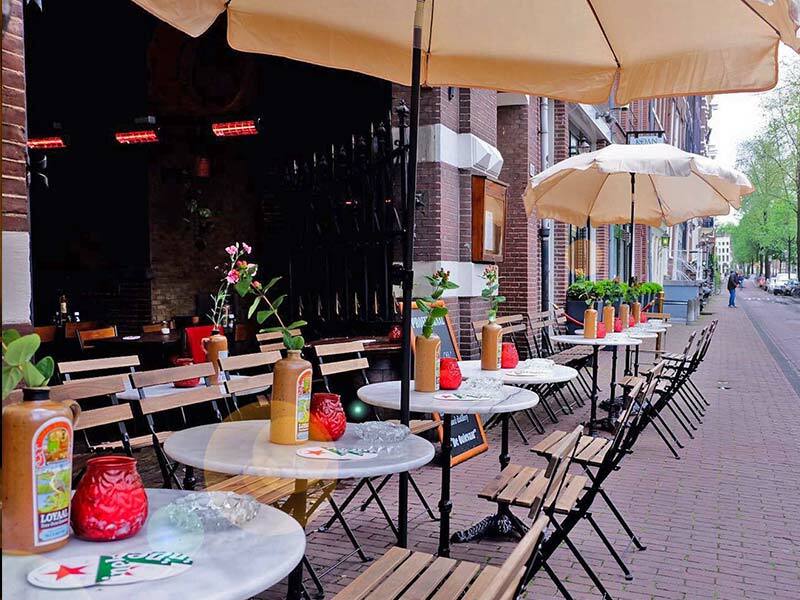 Our genever has always been distilled in the Jordaan (one of Amsterdam’s oldest quarters) and still is. The original pump being used has now found a prominent place in our bar. Nice to know, the premises where we find ourselves, were built on an alley. Its original paving stones to be seen on the bar floor! 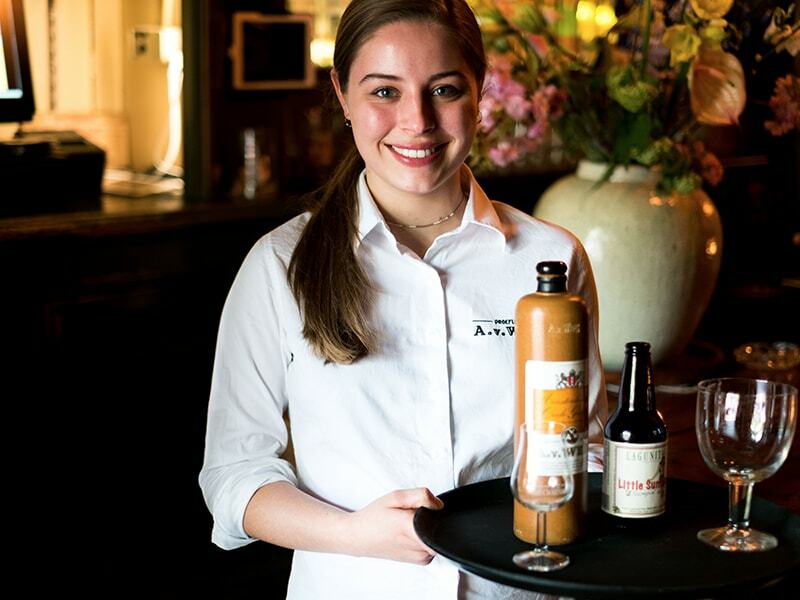 Our assortment of Amsterdam genevers consists of more than 17 authentically distilled brands and we offer more than 60 different old-Dutch liqueurs, each with its own unique taste and identity. 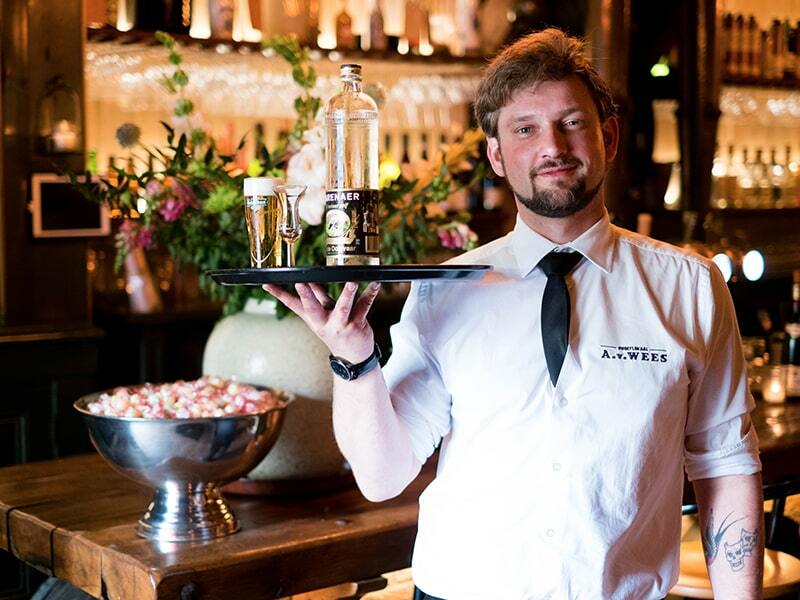 During tastings we’ll tell you about the history of our Amsterdam distillates, the distilling process and most importantly, genevers and liqueurs can be tried out! 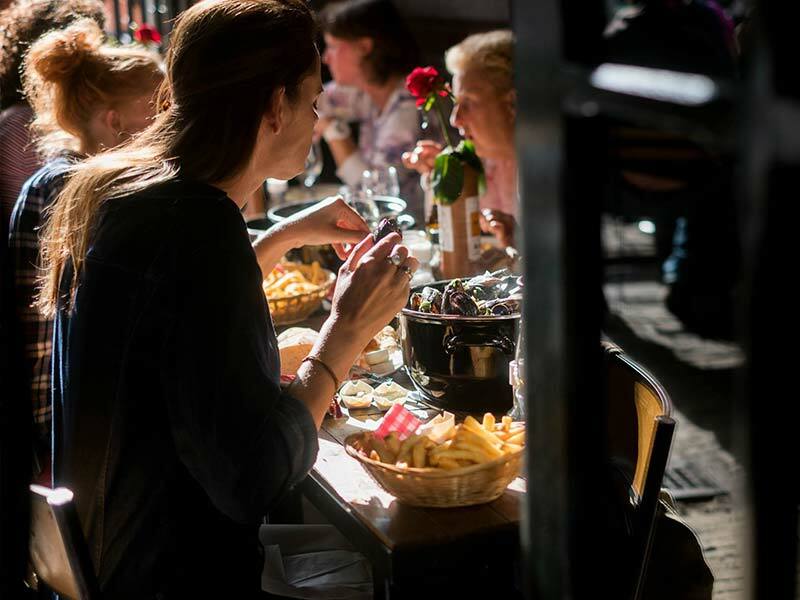 Our tastings are ideal for celebrating birthday parties, staff outings or gatherings with friends. 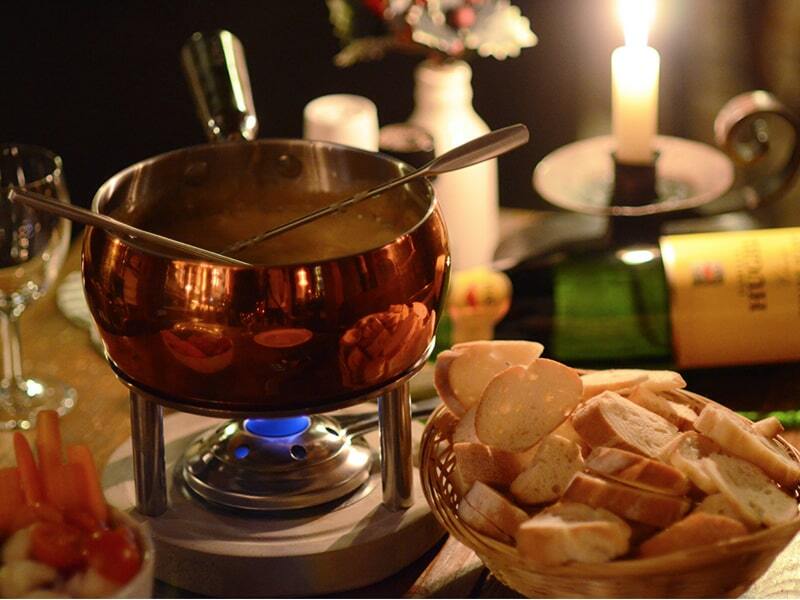 In combination with our tastings we gladly organise other activities for you e.g. 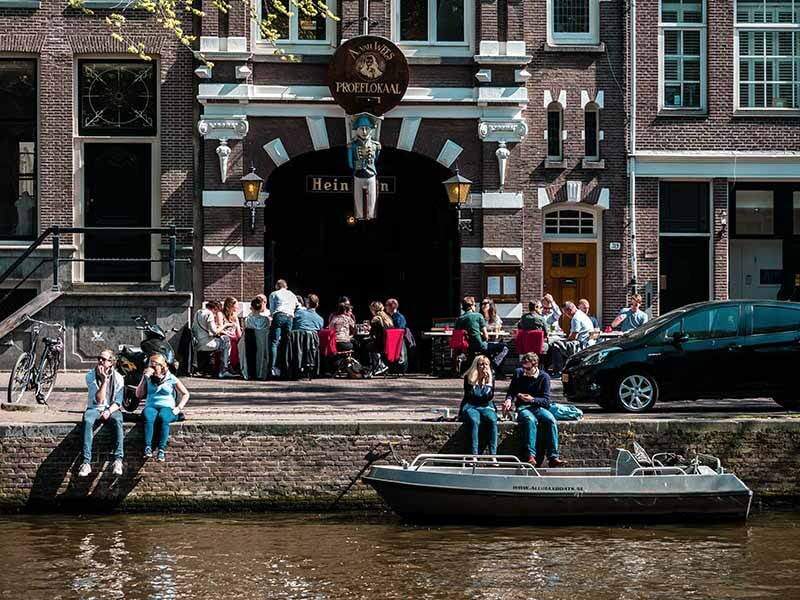 a walking tour through the city, a boattrip in one of those beautiful classic boats or a guided tour in our distillery “de Ooievaar”. For more information about all this please contact us at jenever@proeflokaalvanwees.nl. Appropriate with our drinks we offer a good traditional kitchen. Not too fancy but consisting of fine produce we get from well-known retailers as “Tromp” for cheese and “Brandt & Levie” for sausages. 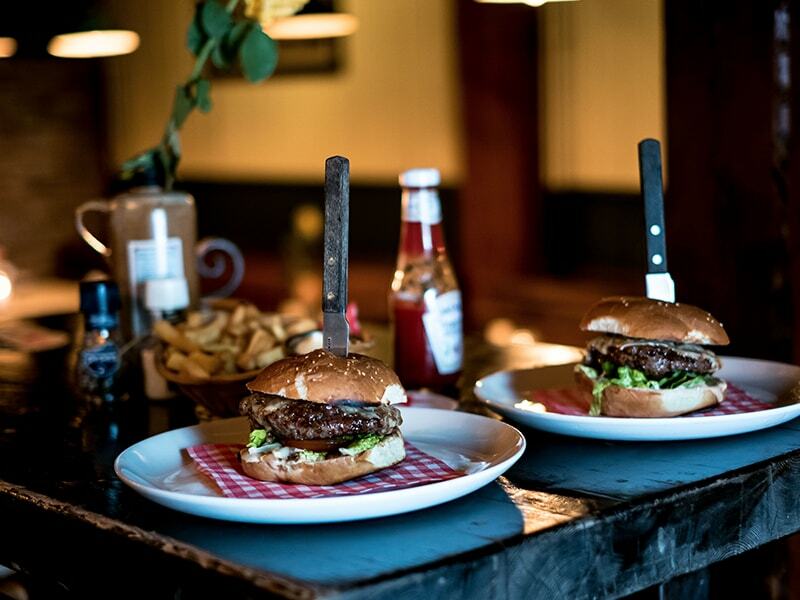 Our kitchen opens for lunch and dinner seven days a week. Come and try! 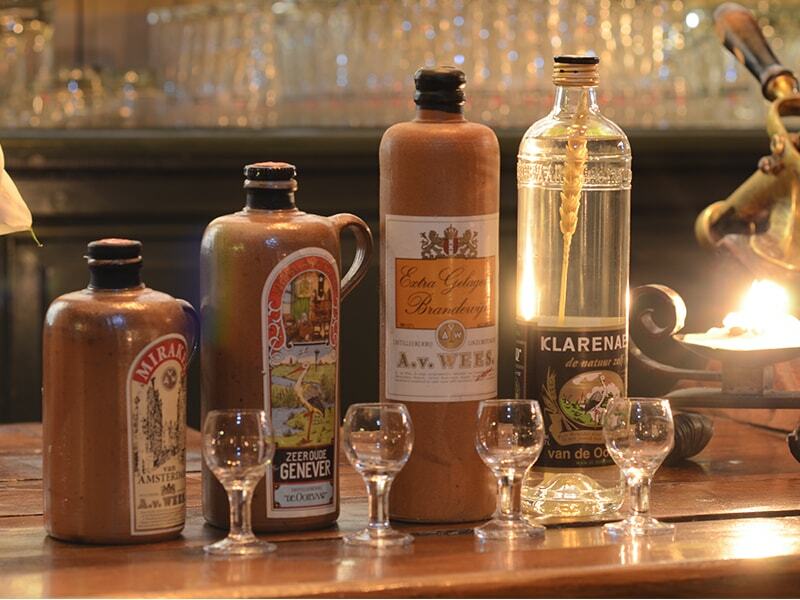 Did you know that for our oldest genever the process of maturing takes some 20 years? We could go on for hours telling you about our genevers, but we have more to offer. 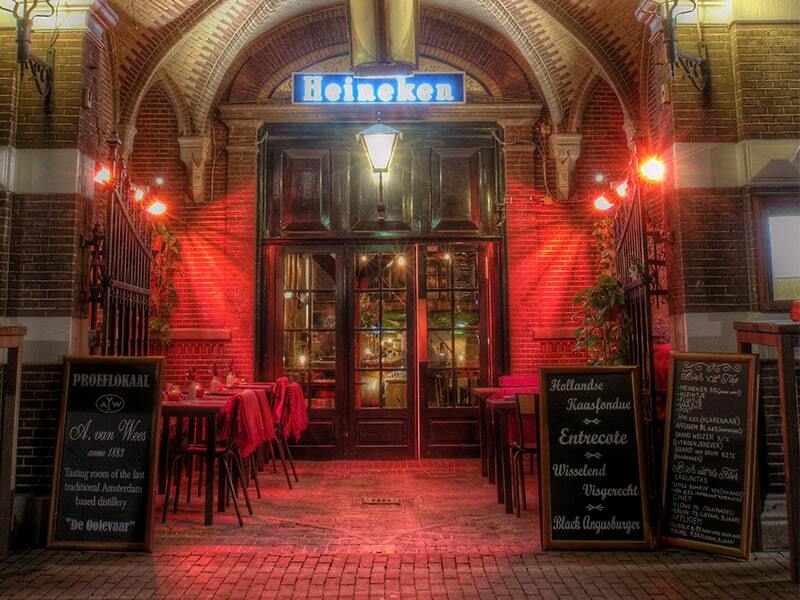 We serve beer, wine and other spirits as well. 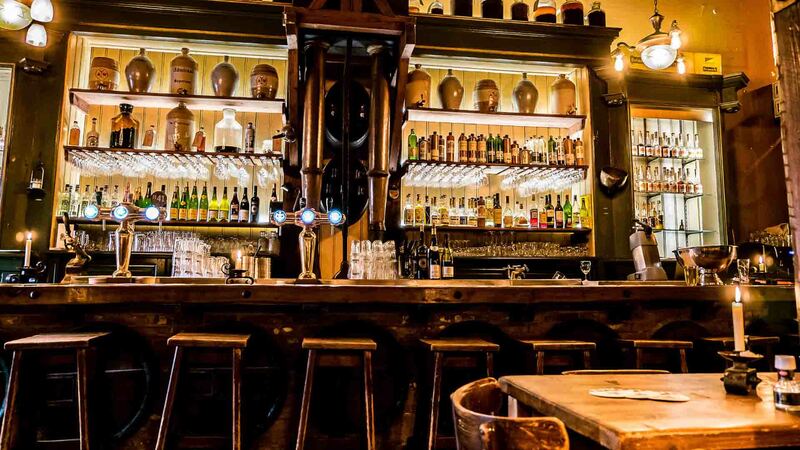 Our location, in the heart of Amsterdam’s city centre is the ideal spot to come for a drink, for groups discovering the city or for an old fashioned drinksparty. Use the module to make a reservation for lunch, dinner or a tasting at our tasting room. If you want to make a reservation for today and it is after 5PM, you can best call us directly at +31(0)20-625 4334. 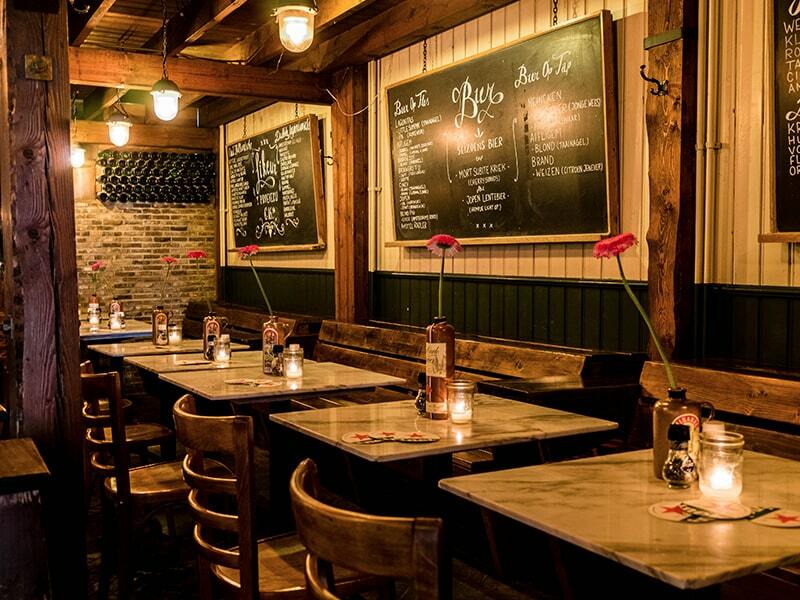 For group reservations (+12) please mail to jenever@proeflokaalvanwees.nl. We always try to reply within 24 hours.